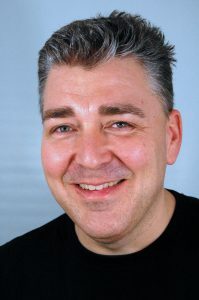 This year the Maker Expo team are saying a fond farewell to Darin White, who has stepped down as president of the Maker Expo board of directors. We are so thankful for Darin’s help leading the team through our 2015 and 2016 seasons. Thanks Darin! We wish you all the best in your endeavours with Make Bright and at Wilfrid Laurier University’s new library makerspace! 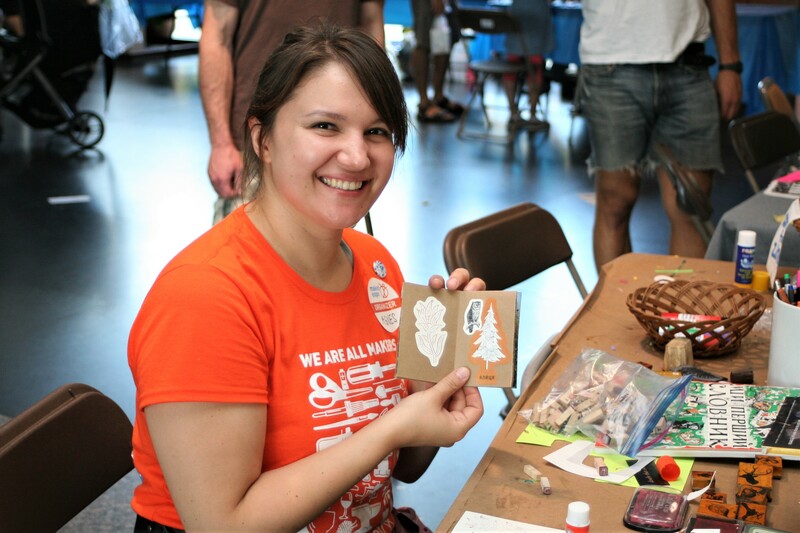 In Darin’s stead, we’ve welcomed Agnes Niewiadomski to the position of Maker Expo president! Agnes has been a part of the organizing team since day one, is an all-round maker-extraordinaire, and a huge asset to Make Expo. She’s been making for YEARS under the moniker “Agnes Makes” and recently created Mindful Makers, a camp for the curious and creative. 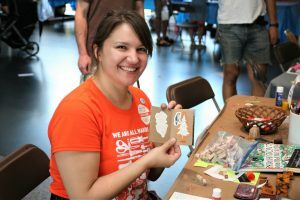 You’ve seen some of her work at Maker Expo over the years in 2015’s giant geodesic dome and Cardboard Cove, 2016’s Cardboard Kingdom and 2017’s Cardboard Costuming Zone. Not to mention the Big Lite Brite that makes appearances at events throughout the region. 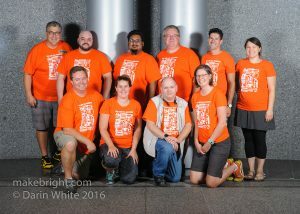 All that to say, we’re looking forward to the future of Maker Expo with Agnes at the helm!